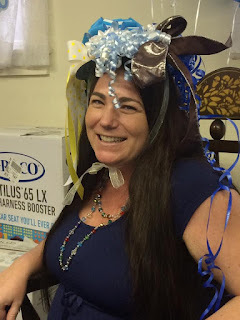 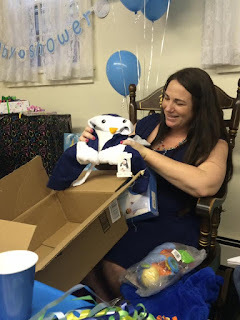 About two weeks ago, our family and friends had a baby shower for Baby Boy Nye. 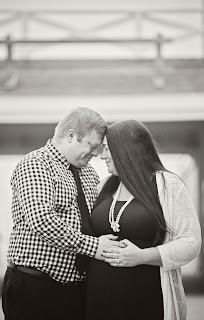 It was so nice to be surrounded by people who I know love not only me & Bryan, but also this little boy who is on the way. Everyone was so generous and thoughtful! 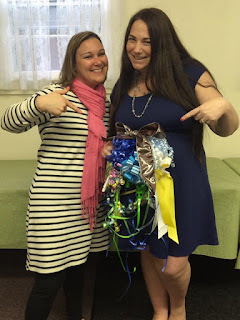 We had a wonderful day and can't wait to use all of the gifts as we welcome our little one. 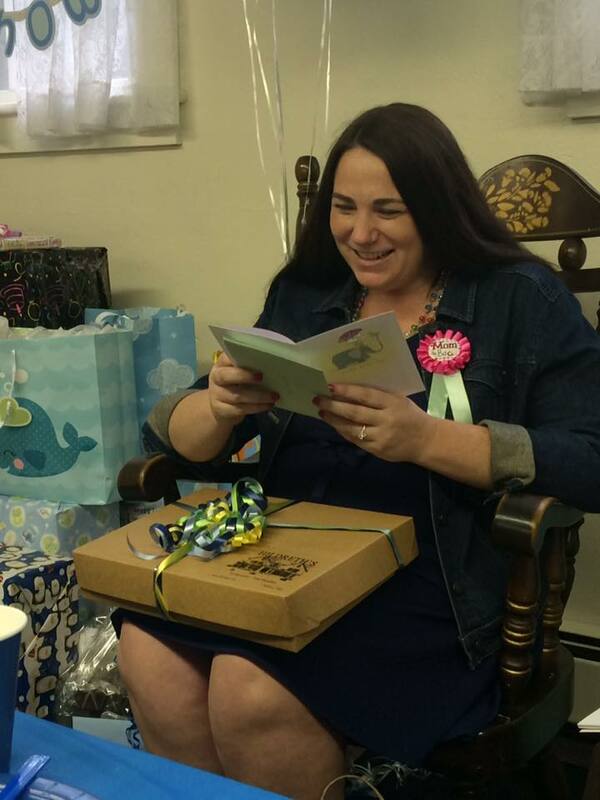 Thank you to everyone who came out, who sent gifts, and especially to those who helped put everything together and make the day so special. 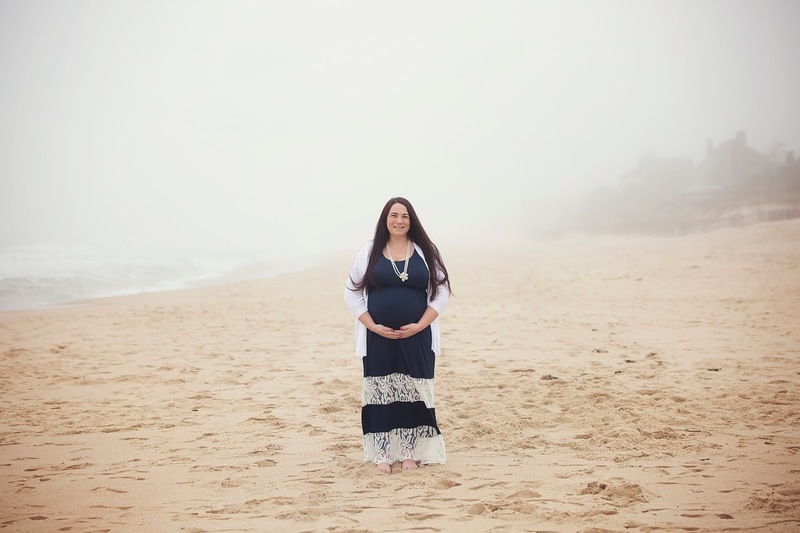 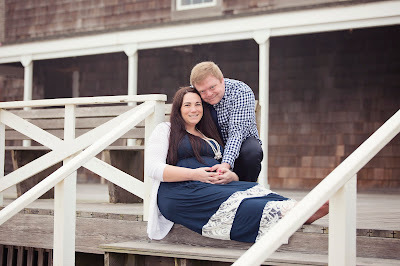 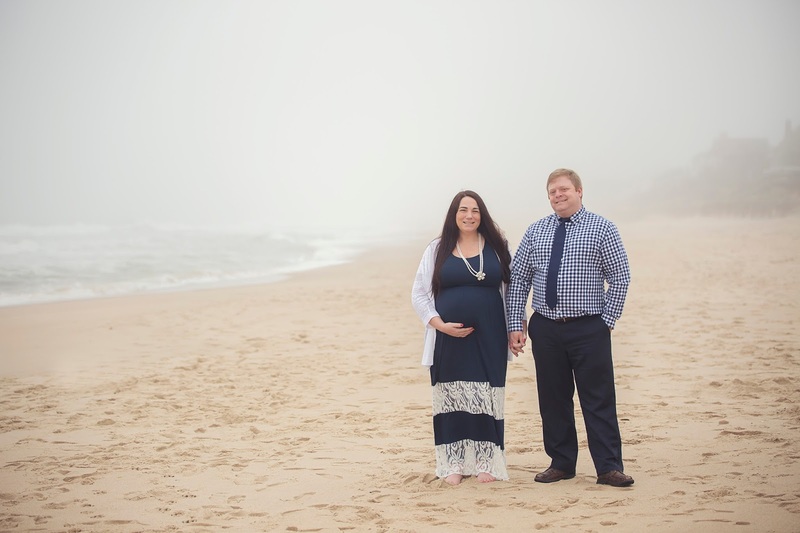 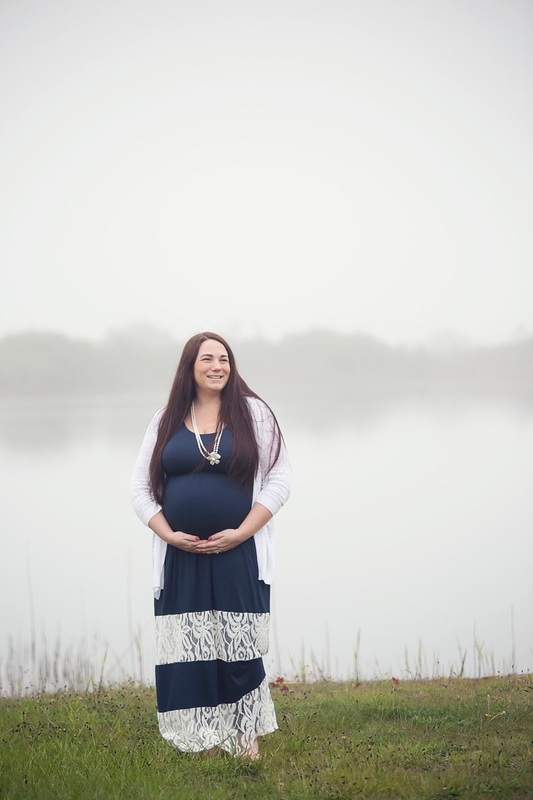 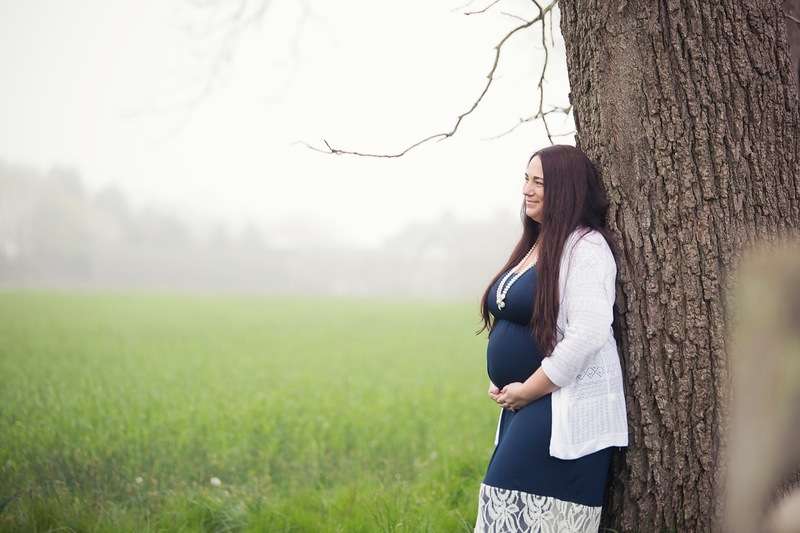 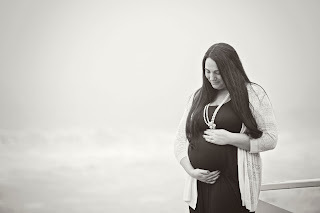 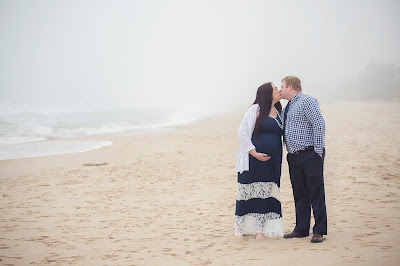 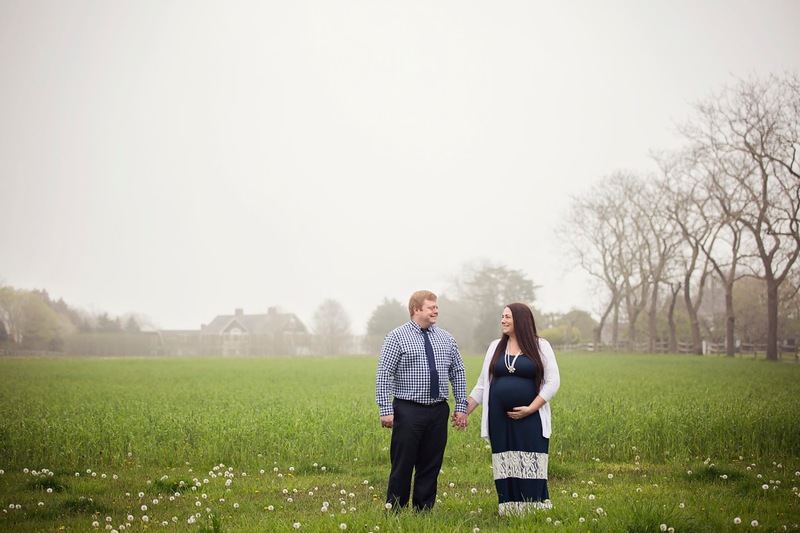 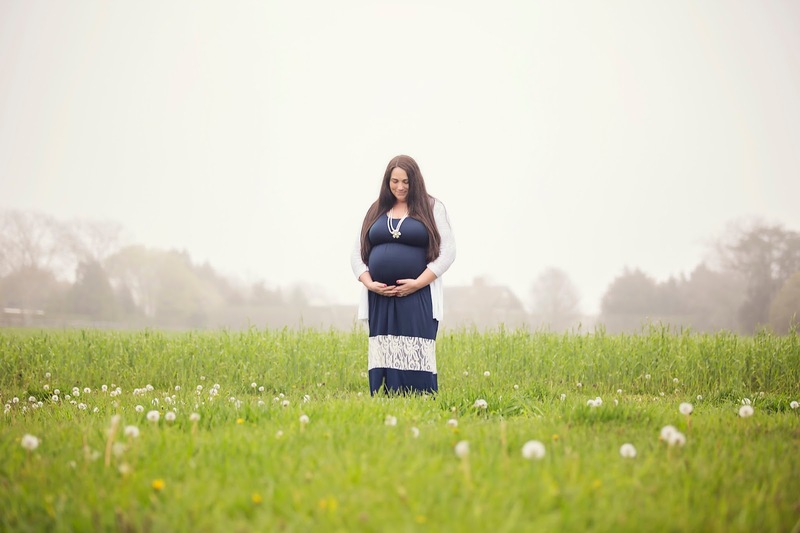 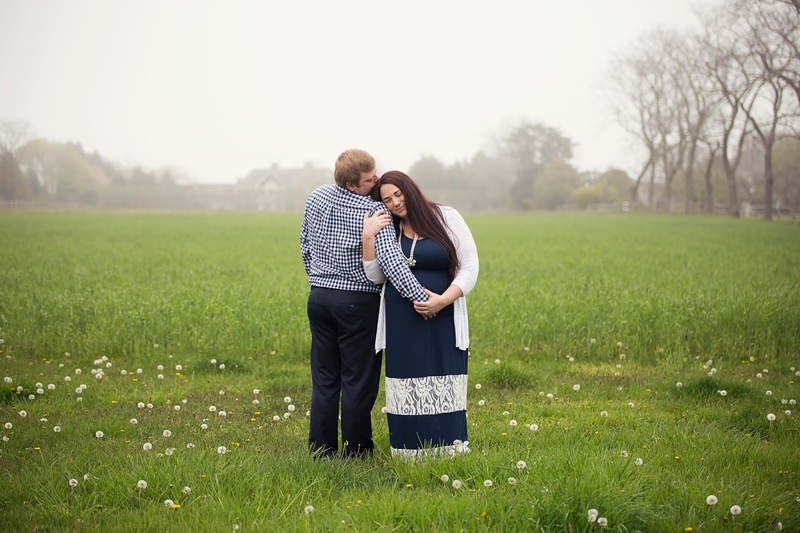 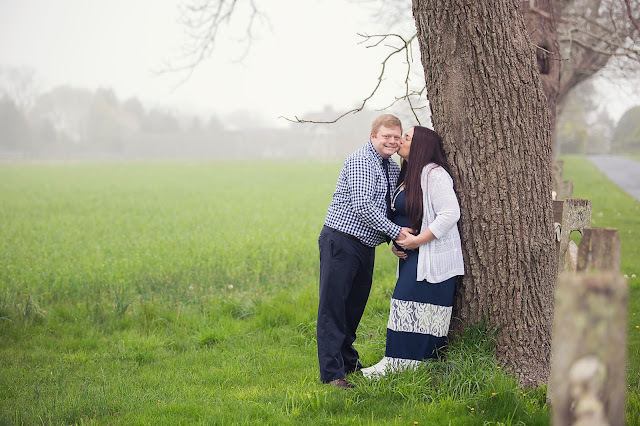 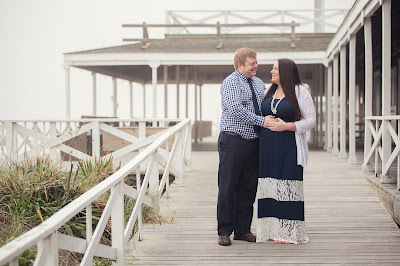 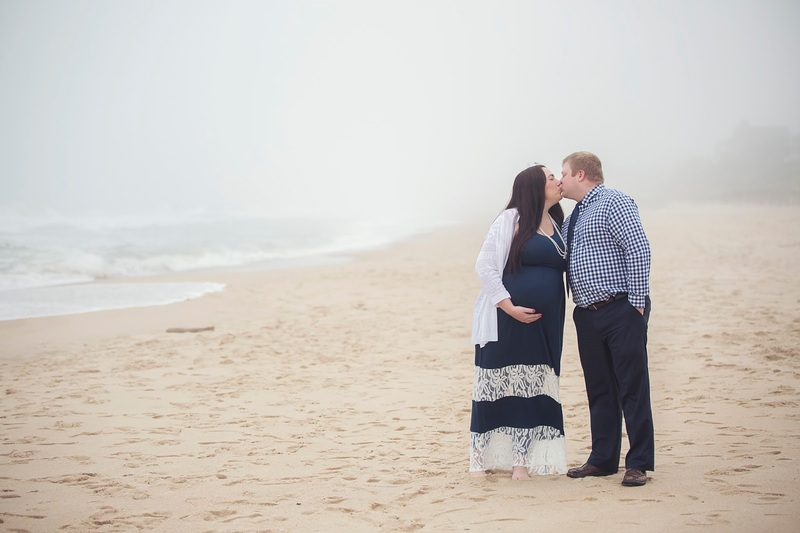 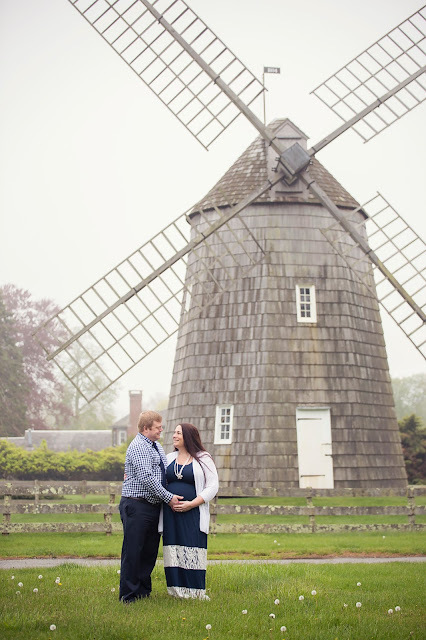 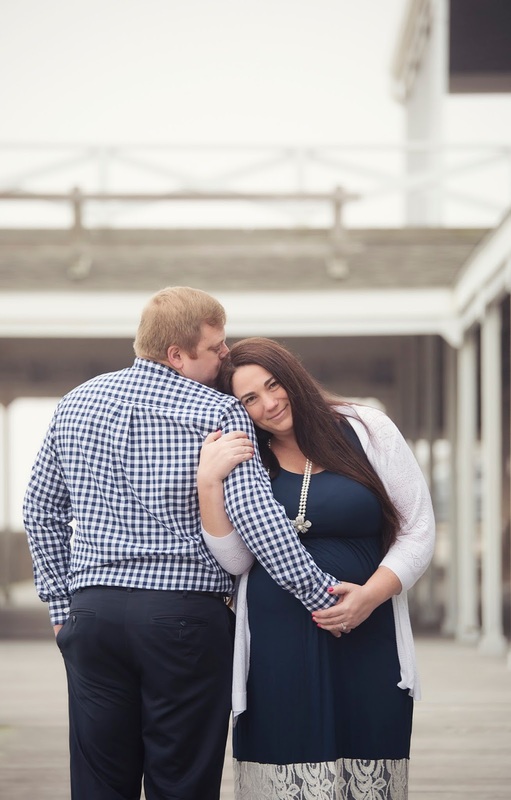 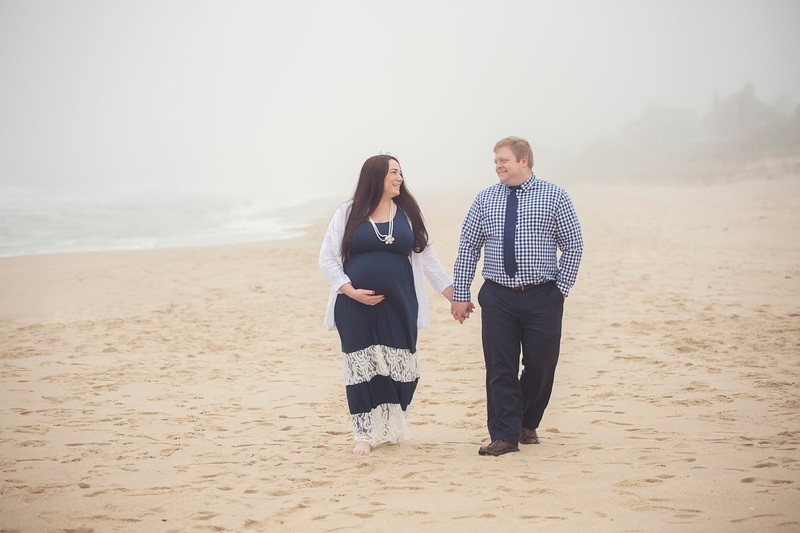 About three weeks ago, we drove out to East Hampton to have some maternity pictures taken by the wonderful, Diana Balnis. 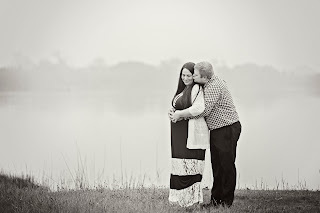 It was a gray, overcast day, but somehow the pictures still turned out amazing. 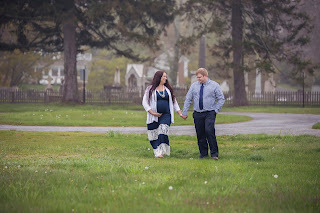 It's almost June now, so that means Baby Boy will soon be making his arrival. 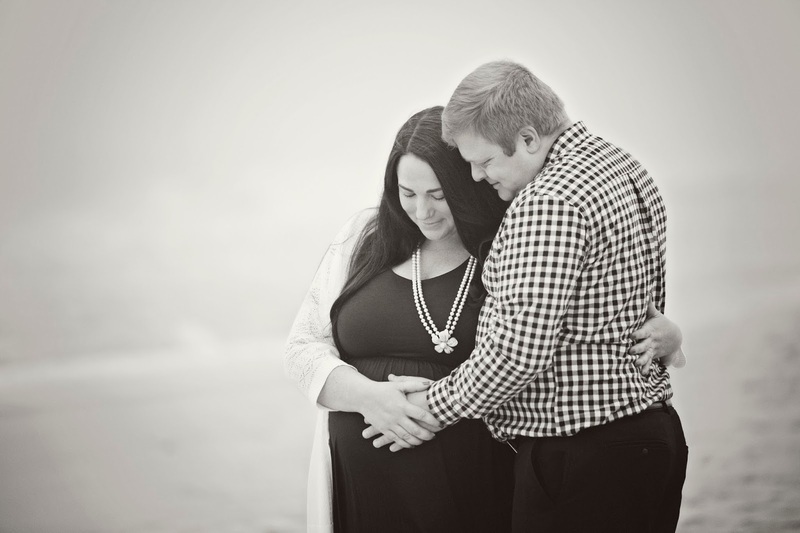 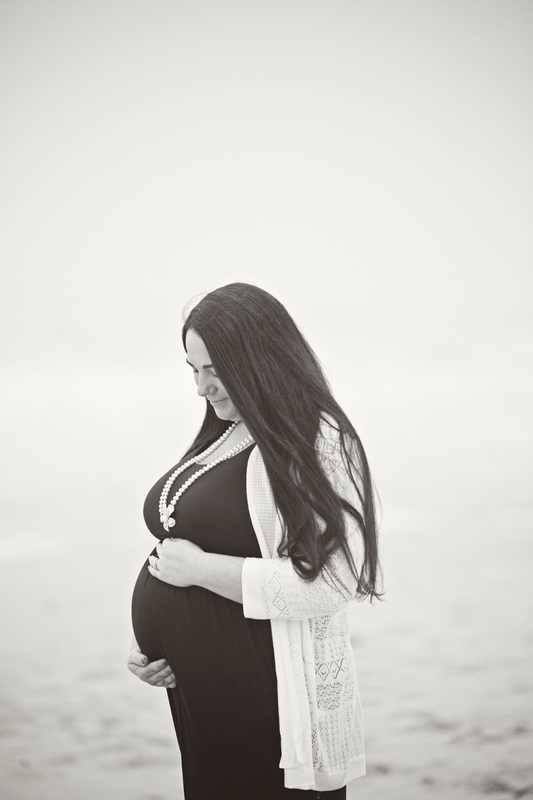 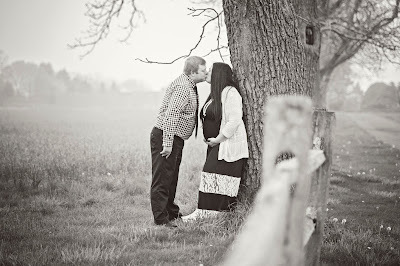 We cannot wait to hold him in our arms, rather than just in my belly and our hearts. 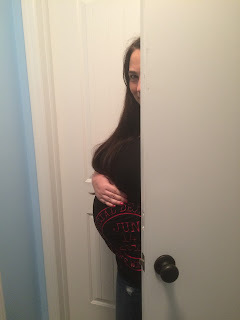 Thought we should post some pictures of Sarah's pregnancy progress since we're just under a month away from her due date. 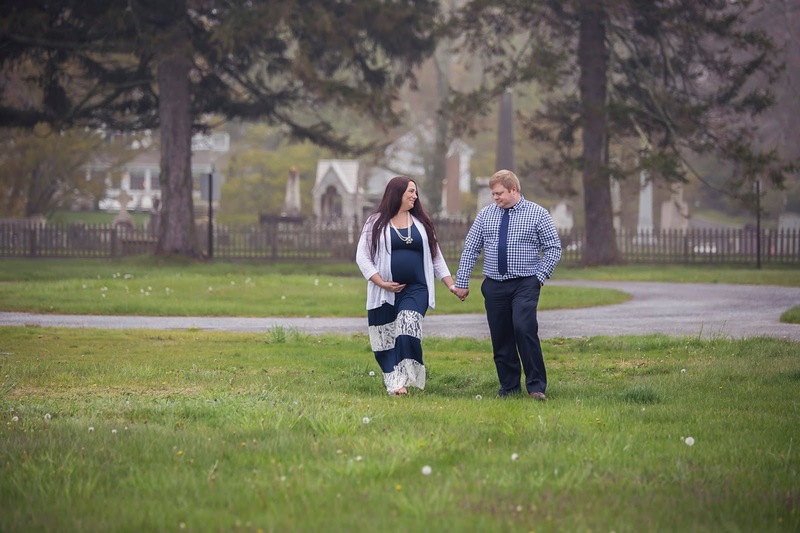 These photos are from Saturday, May 14, 2016 which was exactly one month until her projected due date of June 14, 2016. 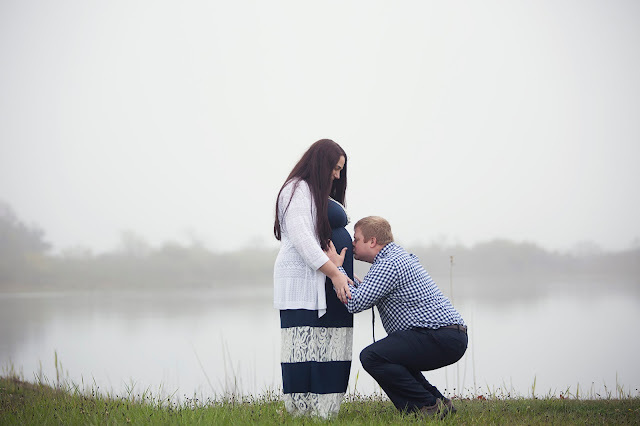 Can't wait to meet our new Little Guy Nye! I see you peeking around that door! 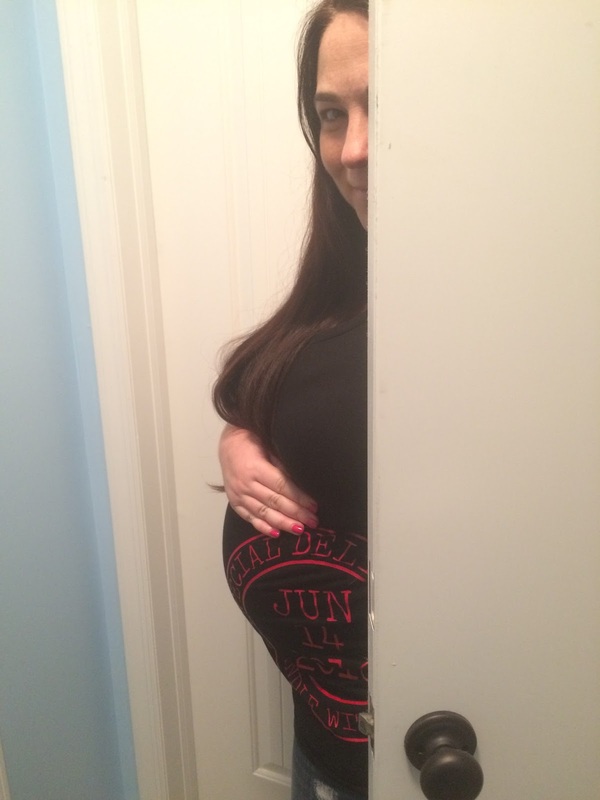 In another month there'll be a bump no more! 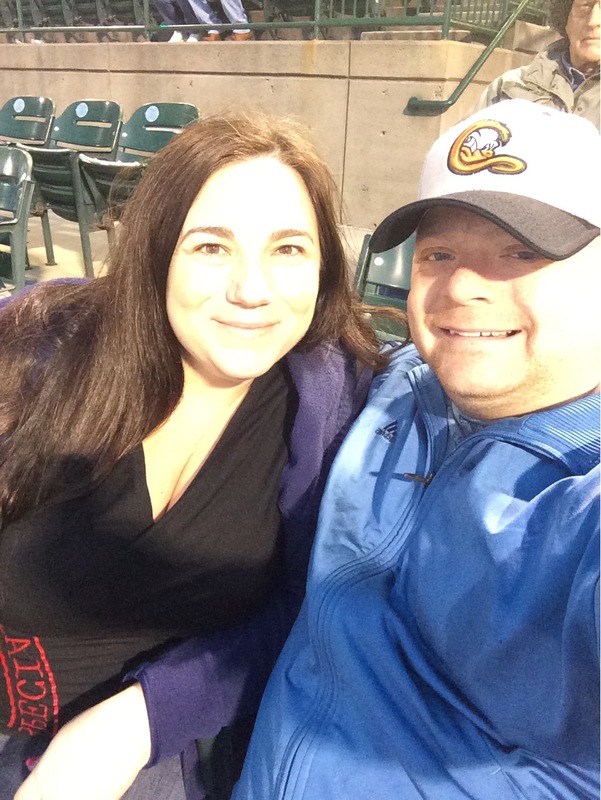 Enjoying a night out at Little Guy Nye's first Long Island Ducks baseball game! He kept complaining that he had an obstructed view though!